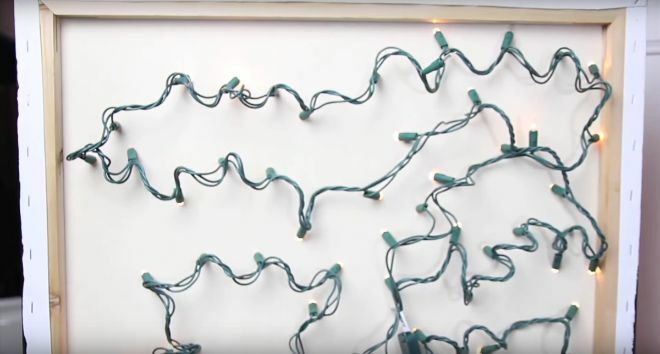 If you find ordinary wall art lackluster, this is the tutorial you've been looking for. 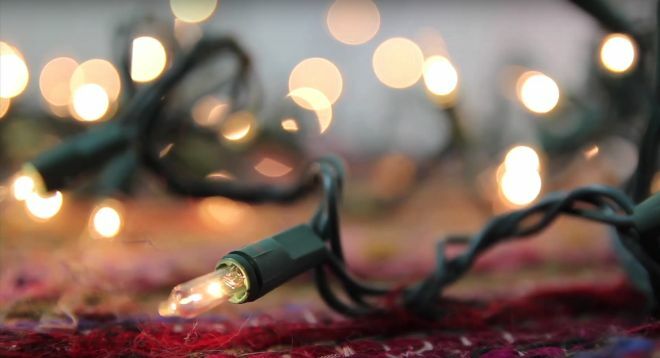 Corinne of ThreadBanger demonstrates an otherworldly DIY project that will completely transform any room into a private planetarium with a little creativity and a few cleverly-placed Christmas lights. 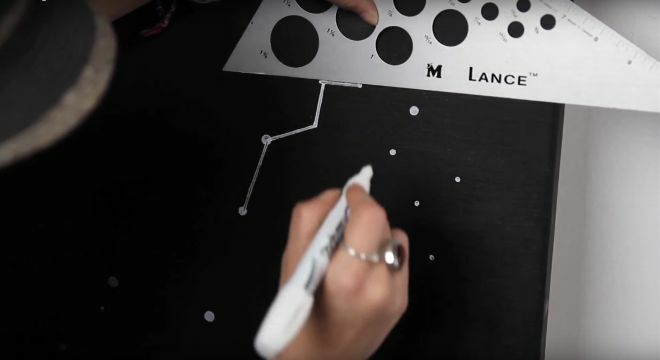 These DIY lighted constellations are brilliant way to inject personality into your decor and make wonderful gifts, as they are completely customizable. 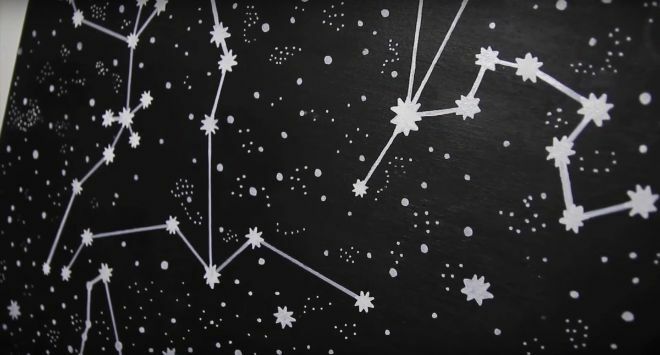 You can choose from a number of famous constellations, including the one that correlates to your astrological sign, or even create a random pattern if you wish. 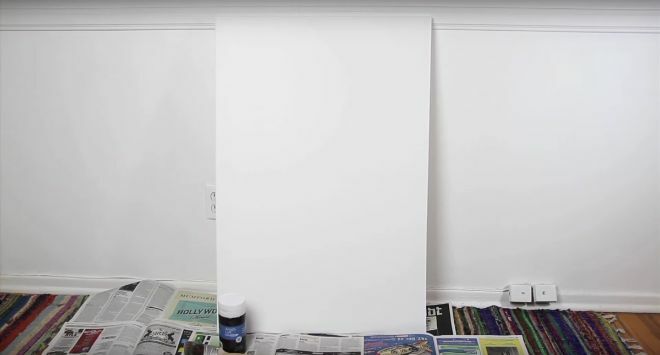 To begin, you'll need an art canvas. The size and shape are completely up to you. Then, paint the canvas with the color of your choice. Corinne chose to use black acrylic paint, but you could also try midnight blue, deep plum, or even a multi-colored galaxy-inspired gradient. 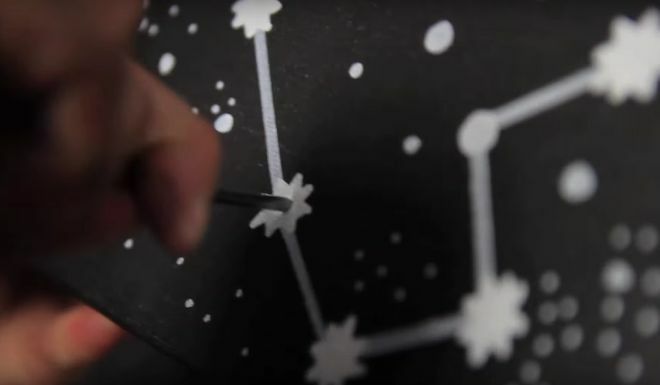 Next, plot out the points of your constellation and connect the dots. It helps to have a reference photo on hand, but feel free to deviate from your guide as you see fit. Fill the empty spaces and decorate to your heart's content. 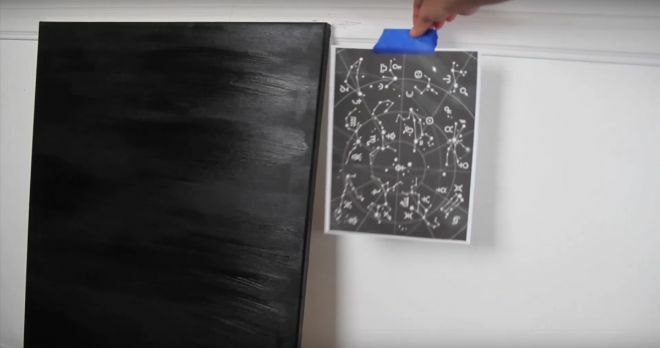 Carefully use a nail to poke a hole through the canvas where a star would be, starting at the bottom of the frame. 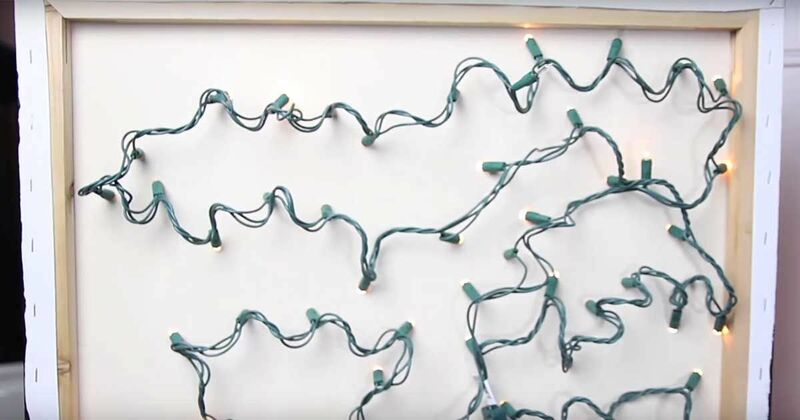 Gently push a light through the hole, then secure in place with tape. Work your way up the canvas until you've created all your "stars." 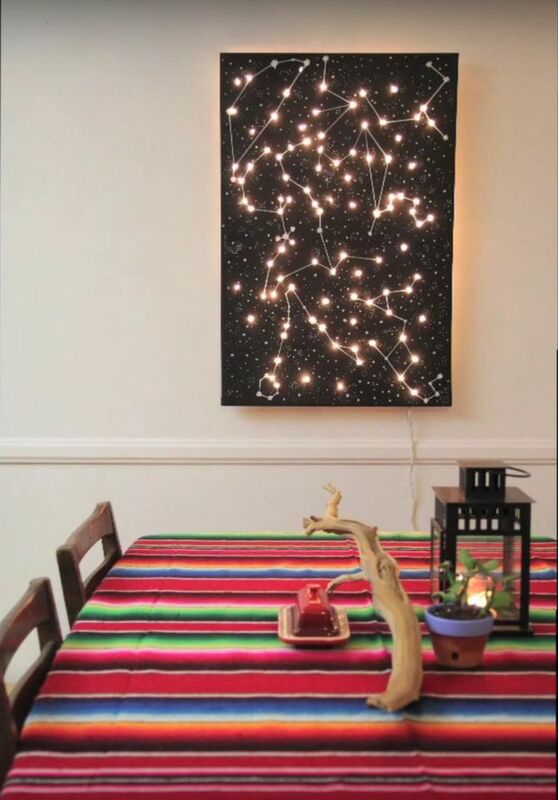 Once you flip the canvas around and hang it on your wall, you'll be treated to an ethereal, one-of-a-kind work of art that's bound to leave you starry-eyed. For a full step-by-step tutorial, be sure to check out the video below. 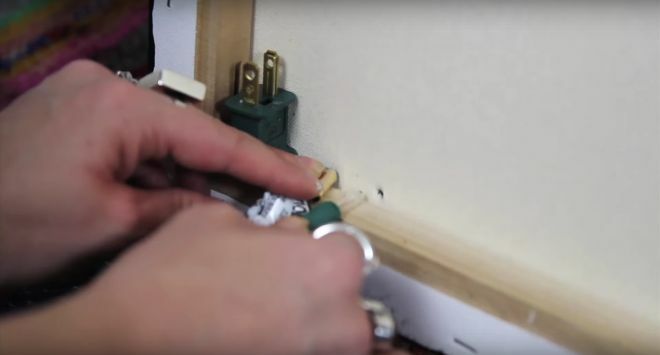 Don't forget to SHARE with other DIY enthusiasts!